All professionals at Wheeler Family Dentistry maintain the highest levels of accreditation and pursue ongoing education to stay abreast of the latest trends in the medical field. Read on to learn more about our staff's experience and training. Dr. Wheeler grew up in the small town of Lilly, Pennsylvania. 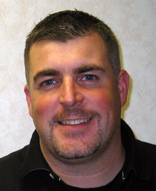 After graduating from the University of Pittsburgh School of Dental Medicine in 1997, Dr. Wheeler joined the United States Army and completed a one year general dentistry residency at Fort Campbell, Kentucky. After serving four years as a brigade dental surgeon for the 82nd Airborne Division at Fort Bragg, North Carolina, he began working in a group practice in Fayetteville from 2002-2009. Dr. Wheeler, his wife and four children relocated to Winston Salem after purchasing the former practice of Dr. Hal McKinnon in April, 2009. It was an easy decision to move to Winston Salem due to it's beautiful landscape and friendly residents, and has been the perfect home for his family. Dr. Wheeler has enjoyed providing quality dental care with a personal touch to so many individuals and families. Being able to build good relationships with his patients and learn about what makes them smile has been most rewarding for him. Dr. Wheeler looks forward to caring for all of his patients and their smiles in the many years to come! 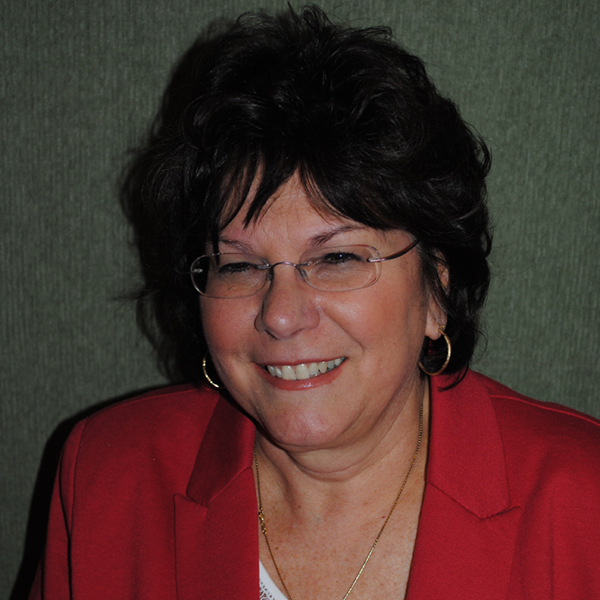 Marie has been helping patients with scheduling and insurance in the dental filed for over 20 years. Recently celebrating 40 years of marriage, Marie has two children and a much loved grandson. She enjoys making quilts & pillow cases for pediatric cancer patients, reading , and family time. Marie also enjoys nature including drives through the mountains, visiting Vineyards, bike rides, hiking and water falls. LeAnn is a DANB certified dental assistant that has been working in the dental field since graduating from Wilkes Community College in 1996. She has earned DANB certification in both preventative and restorative functions. LeAnn is from Yadkin County and has been married to her husband since 2003. In her spare time, she enjoys drawing and spending time with her son Miles and her daughter Ashlyn. 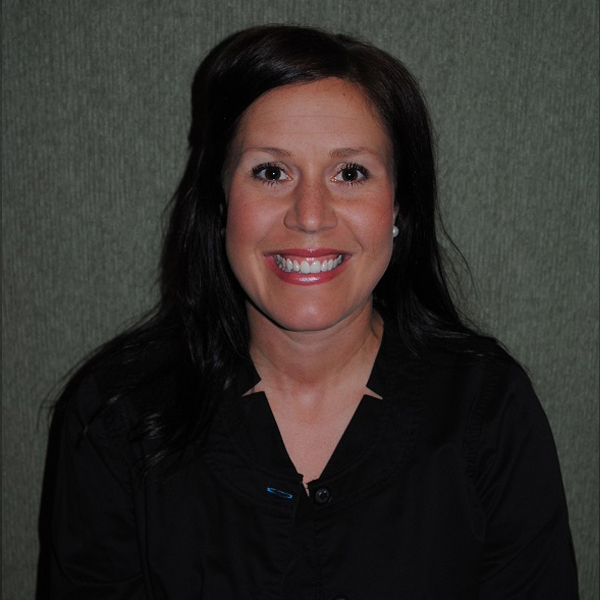 With a love for the outdoors, time with family and friends, and the mountains, Jenny is a passionate dental hygienist with nine years of experience. 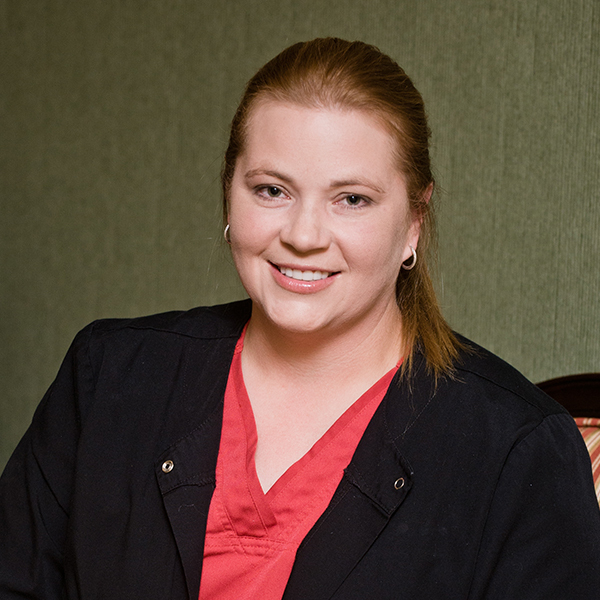 She is a native of Greensboro and has practiced in Winston Salem for the entirety of her dental career. With her husband, Bill, and Persian cat, "Jackson", Jenny's time at home is spent with her current family of three. She has completed several half marathons and pursues a healthy lifestyle, while still indulging in her favorite food, the occasional french fry.